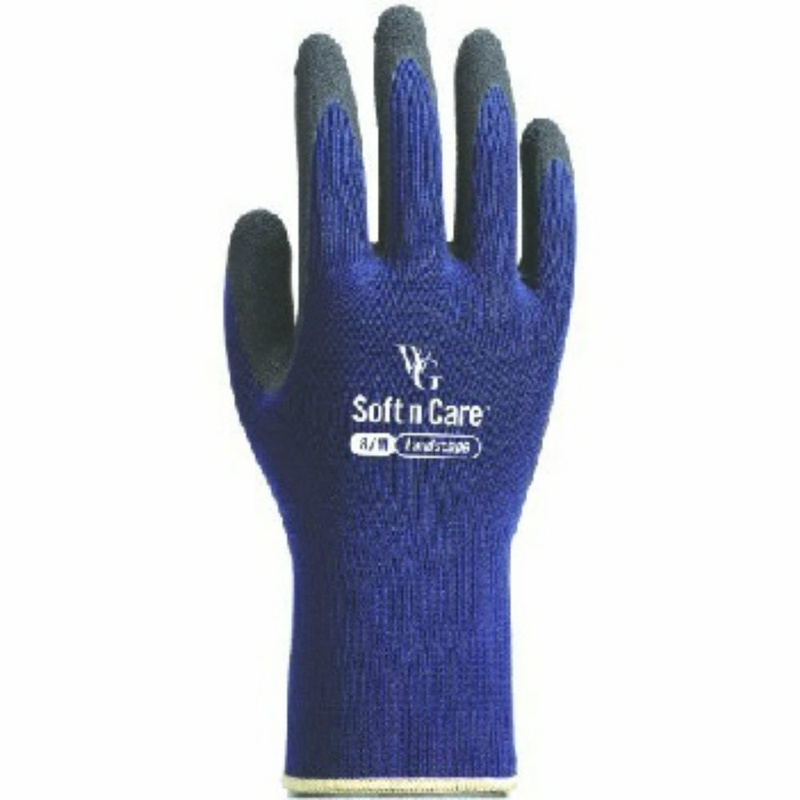 The Soft n Care range of gardening gloves are of excellent quality. 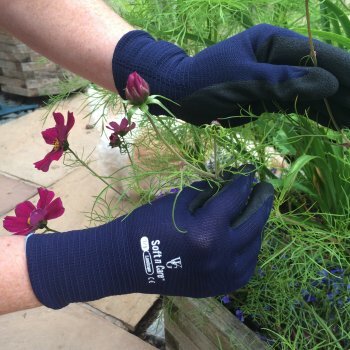 They are coated with Nitrile which assures the durability and helps your hands without compromising comfort whilst also being a great alternative for people with a latex allergy. 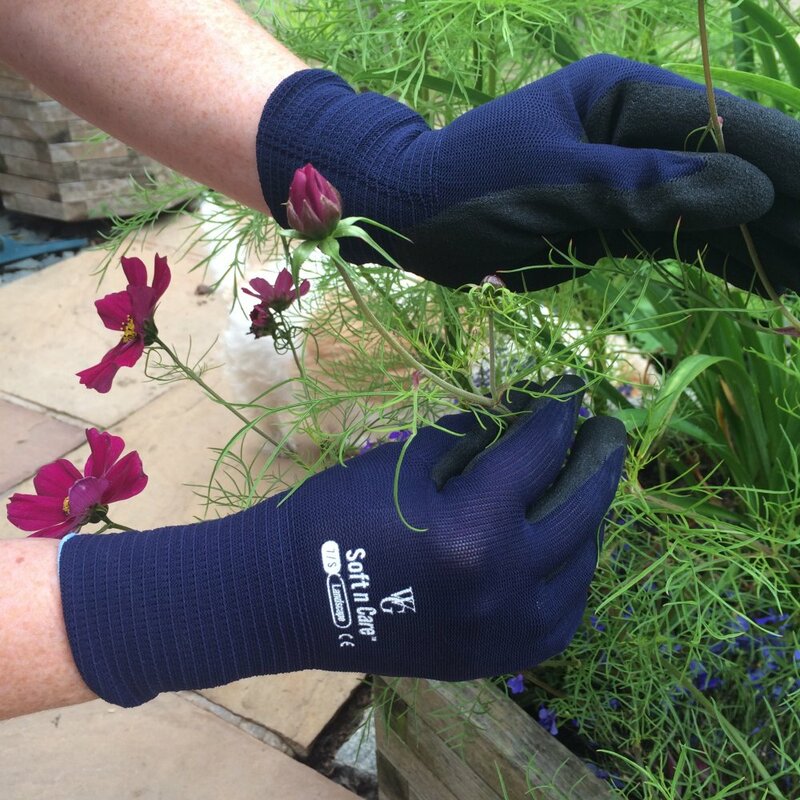 They have a 13 gauge nylon lining and an open back design offering breathability and keeping your hands dry when working outdoors.